Increase Your Athleticism. Create New Friendships. 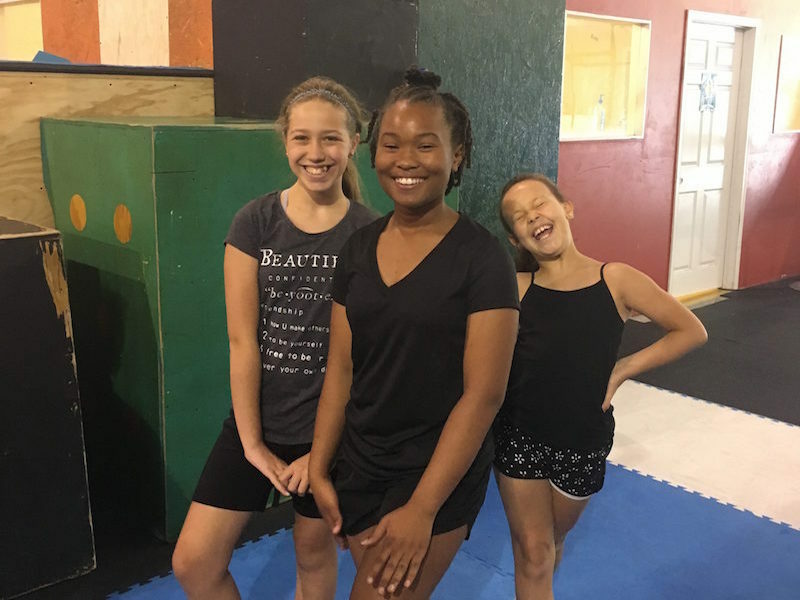 Pinnacle Parkour Academy offers specialized parkour programming designed to meet the schedules and needs of homeschooled students. 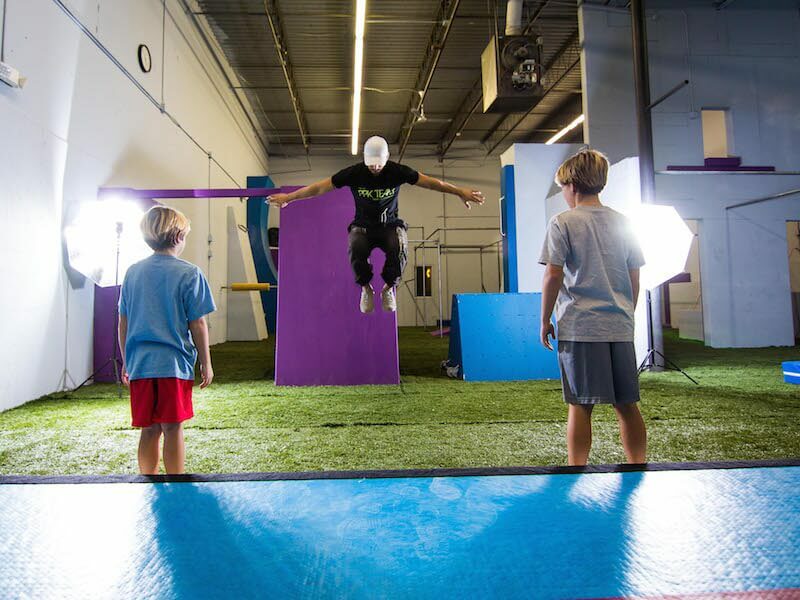 Semesters run for 13 weeks and are designed to help students progress through the disciplines of parkour and freerunning. 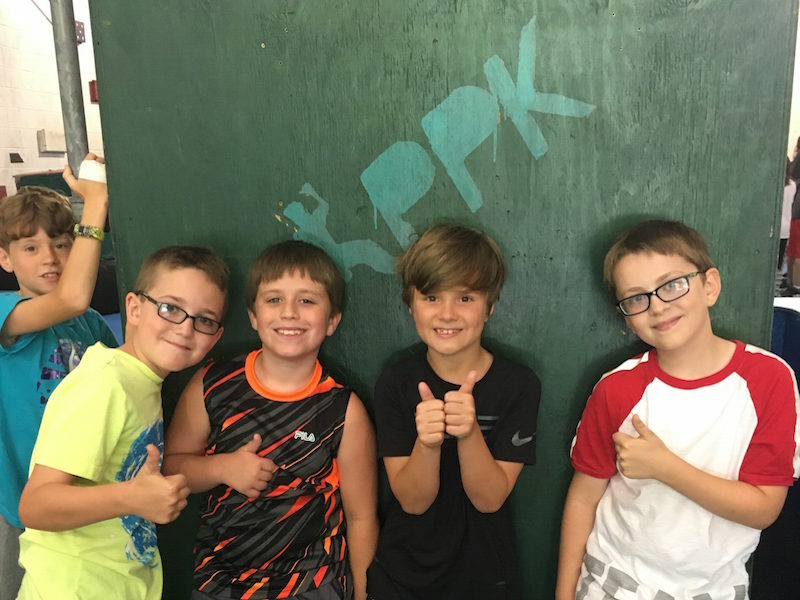 Whether you are looking to satisfy your child’s physical education needs or just want to let them blow off some steam and excess energy, our homeschool programs are the perfect choice. Not only will your children grow in their athleticism, but they will also form new friendships in a healthy and encouraging environment.